So the tribal trend just keeps coming back season after season including AW “15 DSquared2. 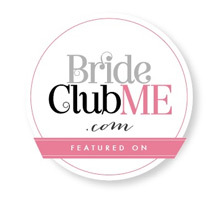 Here is my take on the trend that is so easy to make it’ll have you laughing! I also did these Jimmy Choo Tassel heels some time ago if you love the feel of these shoes. 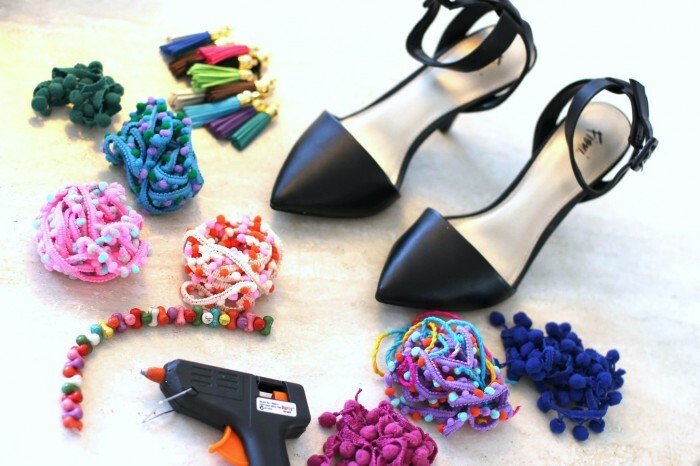 A pair of cheap heels, some tribal beads, glue gun and sticks, pom pom trim, string or wool, suede tassels (these gorgeous ones and the beads can be found at your local Spotlight store). 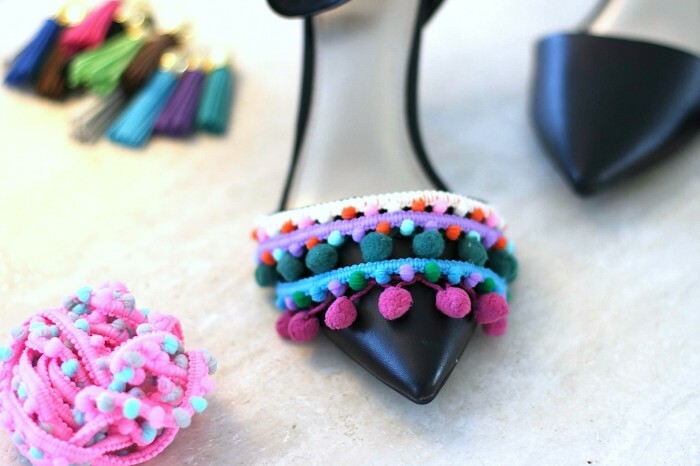 Cut lengths of pom pom trim and glue around the front of the shoe. 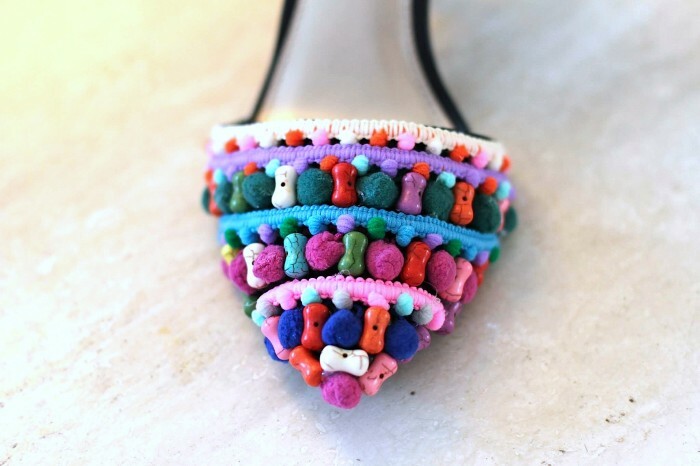 Glue the tribal beads between the pom pom trim, alternating the colours. 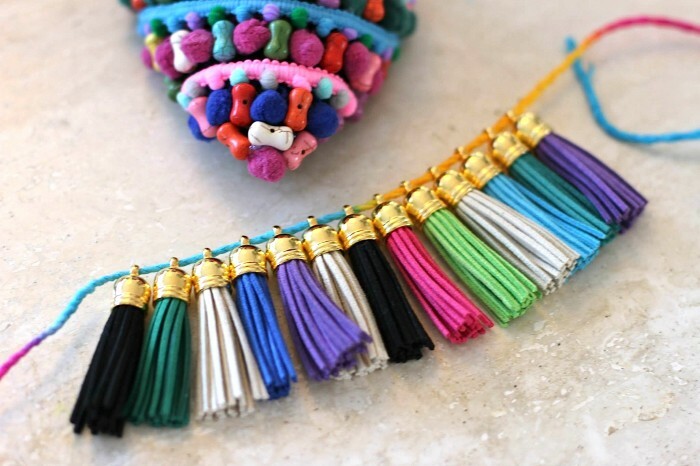 Lay out your tassels for the ankle strap in a colour sequence you like. 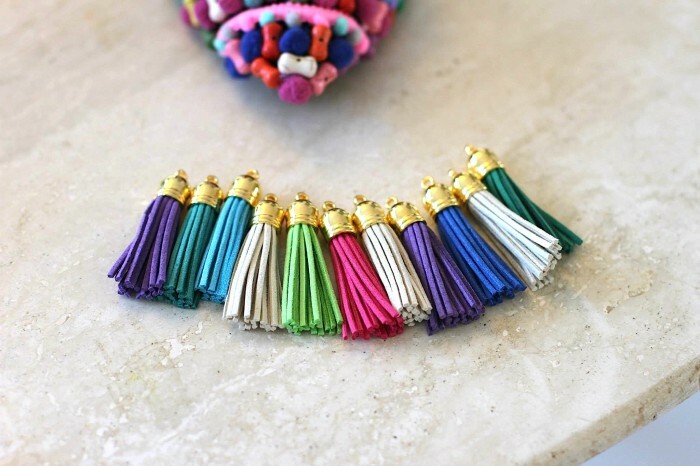 Bind the tassels together with the the string or cord. With a final length of pom pom trim, use the glue to conceal the cord.